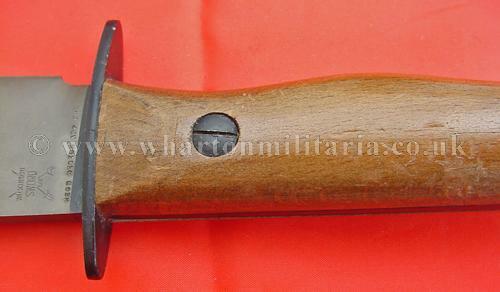 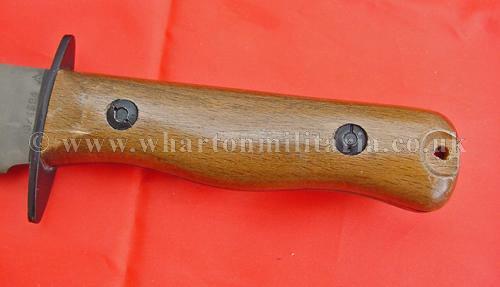 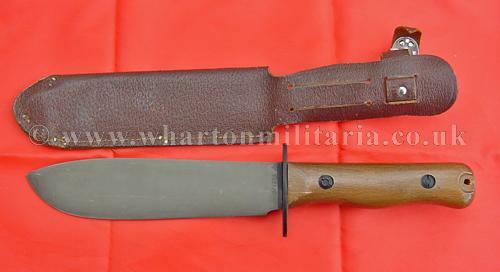 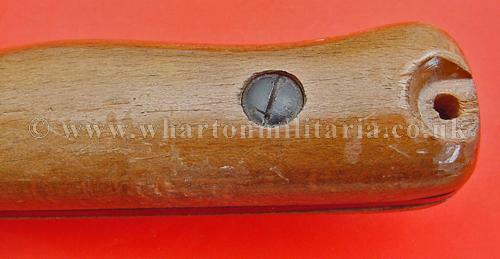 A scarce Wilkinson Sword British Forces aircrew and special forces issue D type survival and fighting knife complete with brown leather scabbard, in excellent condition. 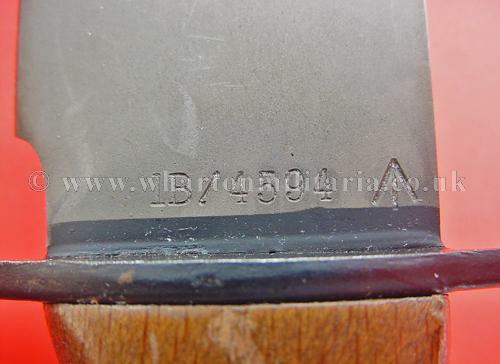 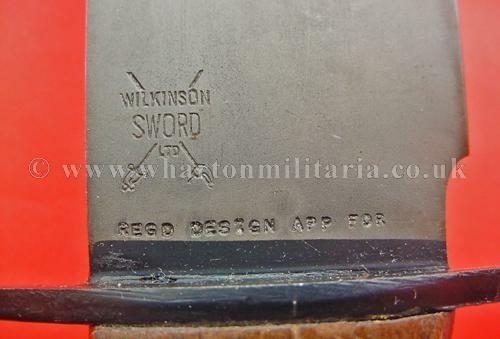 This is a lovely quality fighting knife as you would expect coming from Wilkinson Sword, nicely marked with issue number and Wilkinson logo. 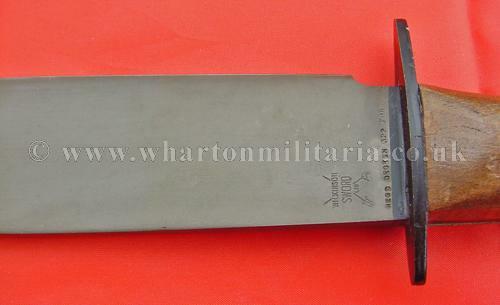 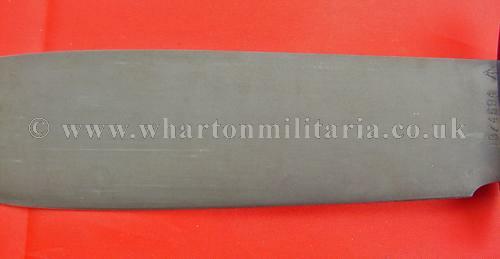 These fighting knives are purposefully heavy and seriously robust. 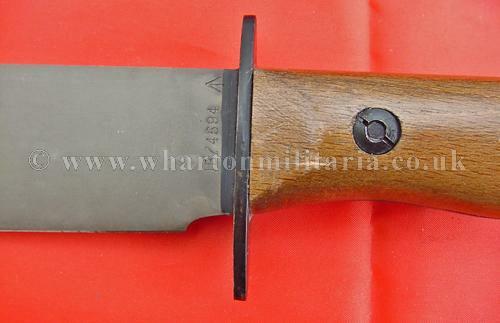 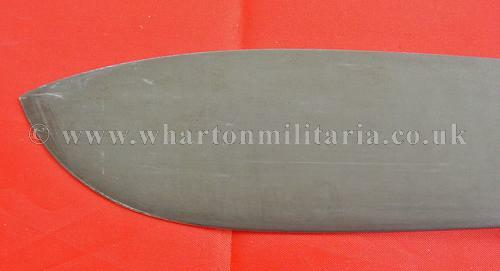 A scarce and sought after knife.